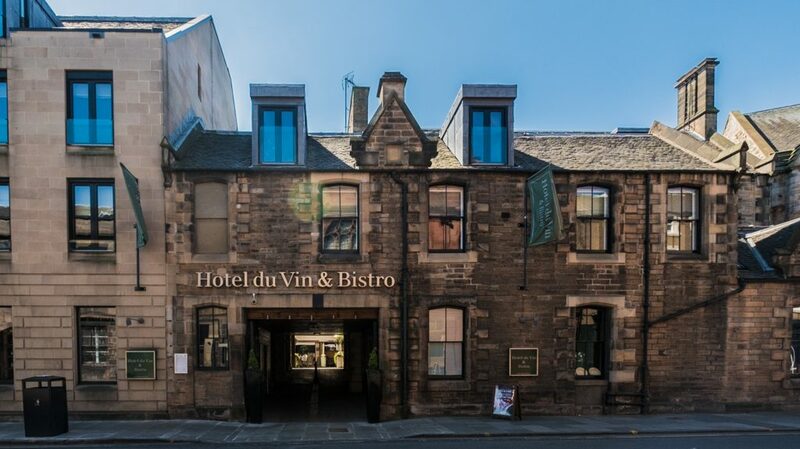 This boutique hotel occupies the site of a former mental asylum, adjacent to the fringe’s Bedlam Theatre, a short walk from the Royal Mile, in Edinburgh’s Old Town. 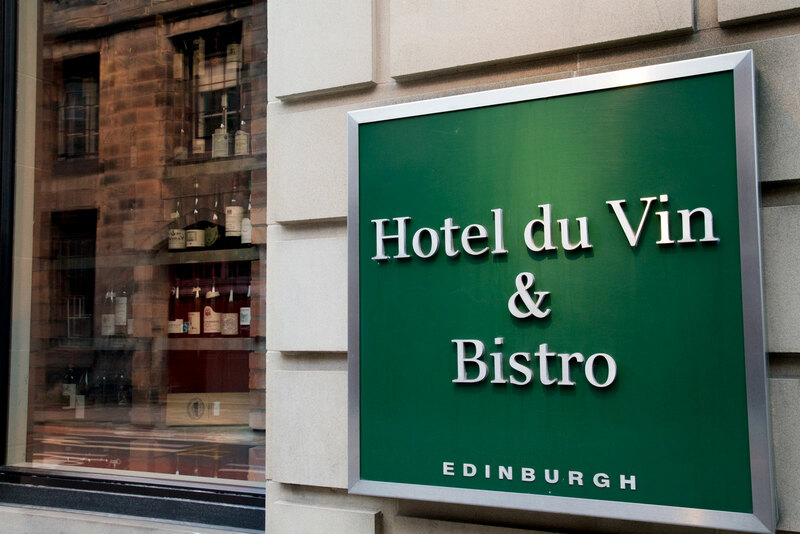 A complex refurbishment of the existing building along with the construction of an integrated extension, created 47 bedrooms and suite accommodation, with bistro and private dining rooms. 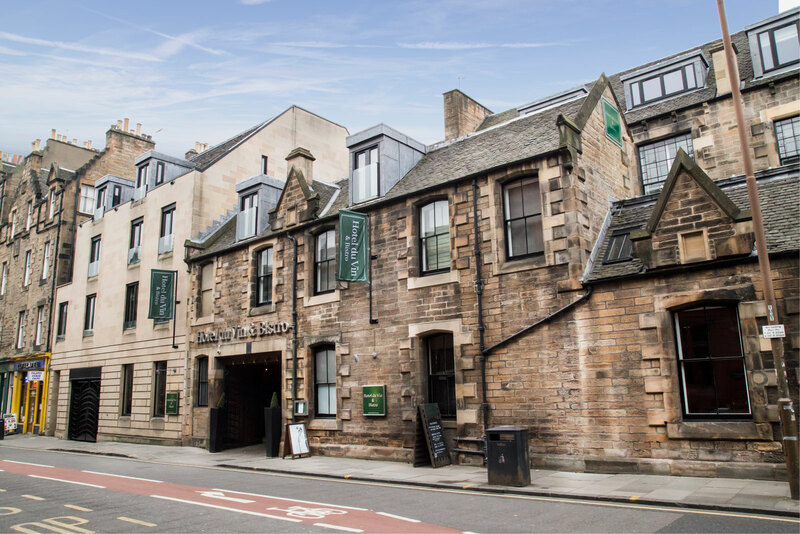 The design proposals involved the retention of the historic building structure, which dated from the 18th century with extensive alterations, radically changing the internal arrangement to house quirky, luxury bedrooms and conference rooms. Lathe and plaster were removed to expose and express the natural stone, as part of the interior design. 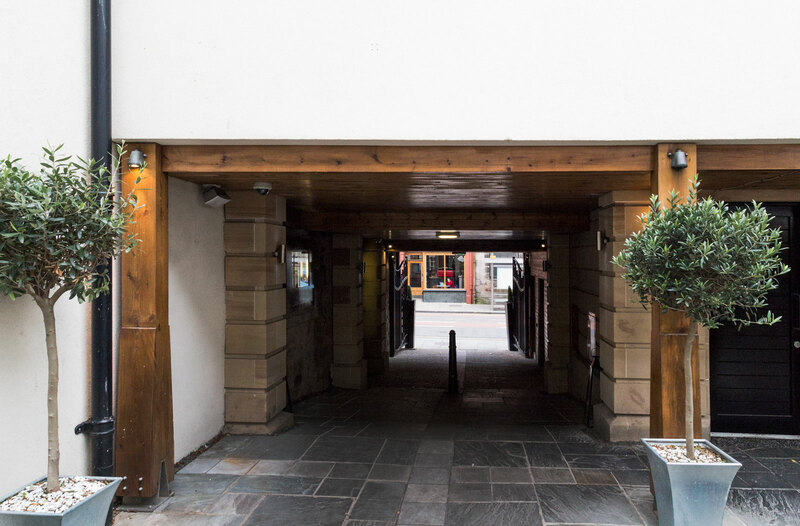 Re- configuration of the existing pitched roof to the bistro, allowed the structure to be exposed, with hangers to support a glass wine store, certainly a feature worth viewing. The adjacent dilapidated building was demolished to make way for a modern extension juxtaposed against the historic building with great Architectural success. The new extension was constructed as a reinforced concrete podium with partial basement for much needed parking spaces. The concrete structure was developed as a flat slab, allowing a flexible ground floor space and support to the superstructure consisting of a cold formed ‘SFS’ structural framed system with concrete floors. The extension was configured around a central hard landscaped courtyard, with bespoke heated timber bothy, ideal refuge for partaking in the odd night cap or two.